This Estate sits on 11.41 acres and features an unbelievable custom home with an INDOOR pool with a total of over 5,900 sq ft. This well thought out house has a split floor plan with the master suite on the main level and two others below. This isn't your typical home, it has a pool/game room, gym, office, several living/family areas and a solar heated indoor pool and spa! 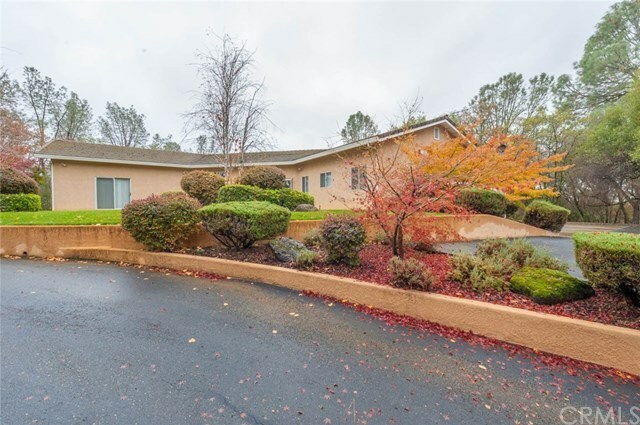 The property has gentle sloping hills and great defensible space around the home, it has a gated entrance and a paved private driveway. Along with this piece of property, the neighboring home is also for sale at 100 Country Oaks Drive. This could be your chance to own an exceptional family compound. Directions: North from Lower Wyandotte take a right on Country Oaks Drive. Punch-code gated entrance.